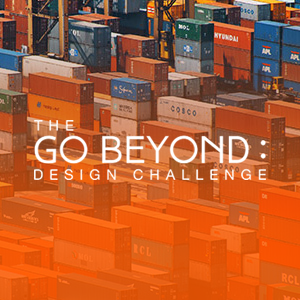 The GO BEYOND: Design Challenge is an international Design + Engineering competition for architects, engineers, designers, inventors and innovators with the burning desire to go beyond the present and create new-to-the-world solutions that will pave the way for a better way of doing things in the future. 18 August 2016 - 28 August 2016 Completed! The Tian Shan region, a mountain range in central Asia that extends through western China, Kazakhstan, and Kyrgyzstan, is host to 3 peaks, named by David Lim's MacCoffee expedition in July 2005, as Temasek, Singapura, and Ong Teng Cheong. 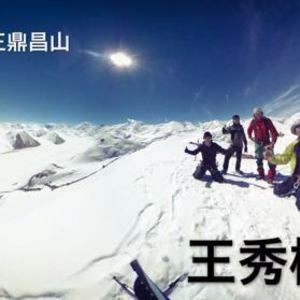 11 Years later, in August 2016, Summit with your Heart mounted a new expedition, successfully summited a virgin peak, and were honoured to name it Ong Siew May Peak. 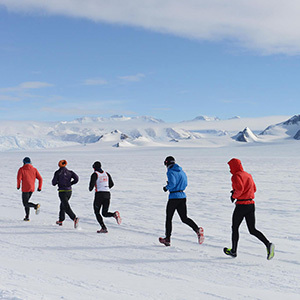 The North Pole Marathon is a challenge to overcome the extreme sub-zero temperatures to finish 42.195km in one of the remotest parts of the planet. Run with your Heart, through their participation in this event and the World Marathon Challenge 2016, supported five charitable organisations related to mental health and illness, and raised over $200,000. 23 Jan 2016 - 29 Jan 2016 Completed! 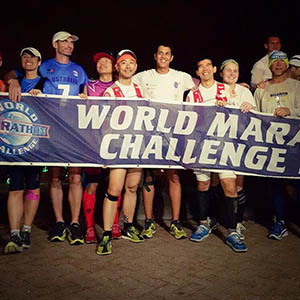 The World Marathon Challenge is an gruelling physical challenge to run seven marathons on seven continents in seven days. Run with your Heart, through their participation in this event, supported five charitable organisations related to mental health and illness, raised over $200,000. The Marathon des Sables is a 250 km-long race in the Sahara Desert. Through the participation in this event, Run with your Heart has managed to raise S$86,000 for Club Rainbow, a charity that supports children suffering from chronic and terminal illnesses.